PerkinElmer MVS-7060 Machine Vision Strobe for Amersham LEADseeker . 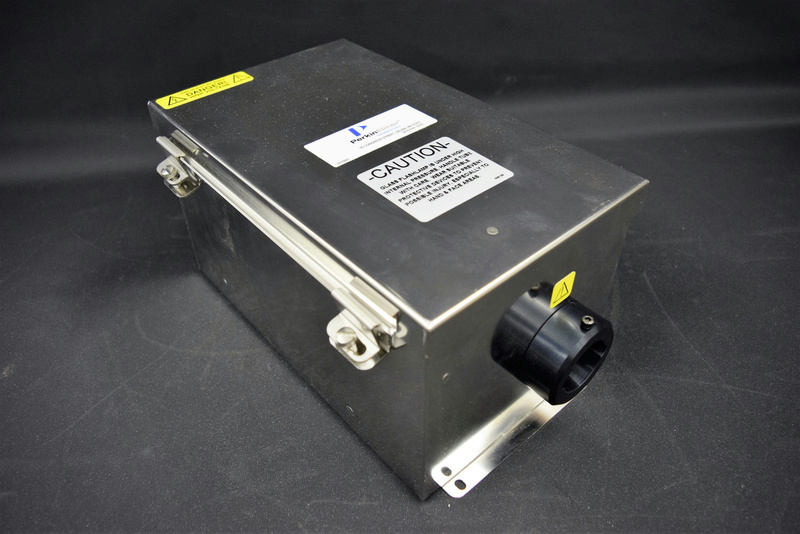 New Life Scientific, Inc.
You are looking at a Machine Vision Strobe. New Life Scientific technicians removed this from a parted out Amersham Biosciences LEADseeker Radiometric, Luminescent, Fluorescence Assays. Powered on, but the light didnt come on. May just need a new Xenon Flashlamp.